Ah, Charles Laughton. He could rock an insane character like no one else. Six months after playing a bonkers submarine commander in The Devil and Deep (1932), he tackled the mad scientist Dr. Moreau for this Paramount horror movie. Bela Lugosi was hired for his horror movie gravitas, though he's mostly wasted in a small part, "The Sayer of the Law." I confess, I couldn't pick him out of a beast man line-up to save my life. He does get to utter the most famous line of the film, "are we not men?" which was inspiration for Devo to ask the question decades later. Richard Arlen rather woodenly portrays the protagonist Edward Parker who is stranded on the island. Parker is disturbed by Moreau's experiments-- the "unsuccessful" examples are used as slaves and the "House of Pain" that the islands inhabitants fear is a vivisection lab. He decides to keep quiet about things in order to get off the island more quickly. 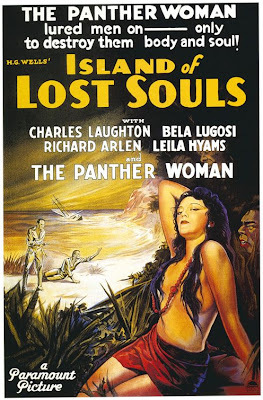 After meeting Moreau's creation, Lota the panther woman, (Kathleen Burke) he changes his mind about keeping quiet. Moreau quickly moves from being a hospitable if eccentric host to being completely crazy, deciding that he's going to keep his new house guest to mate with Lota to prove once and for all that his creations are perfectly human. What's completely insane about Moreau and is never really addressed is the question of exactly what the doctor's experiments are supposed to do to help humanity? In Frankenstein, the ability to reanimate the dead could seemingly have profoundly positive benefits, but why go around making a race of mutants, if the only point is to prove that animals can be turned human? Aren't there plenty of regular humans walking around who were made the old-fashioned way? South Park pretty much nailed this flaw in the story in their parody, in which the mad scientist makes turkeys with multiple asses. Really, what's the point, dude? My favorite part of the movie is Lota. You gotta love Lota. And indeed, until he finds out her secret origin, Parker is completely prepared to ditch his fiancee back on the mainland to have a shot with her. Paramount, desparate to hype the film, had held a nation-wide contest to cast the part and Burke won. Though she never really hit the big time, she proved more than capable in the movie and went on to play more exotic temptresses in Paramount classics such as The Lives of The Bengal Lancers and The Last Outpost. Bonus Eye candy: A whole lotta Lota! I love this movie - it's so very creepy. The South Park comment, though, has me laughing (as SP so often does)and the Devo reference reminds me that the Ramones quoted lines from "Freaks." Part of the creepiness comes from the very fact that the scientist is doing things just because he can, not because they have a purpose; I think anyone who has deep suspicions about science and technology can relate. The film also bothers people who have to separate animals and people in their ethics (we eat animals, we breed animals, we experiment on animals). Now I have to go figure out how to carve my Thanksgiving turkey with its multiple asses. 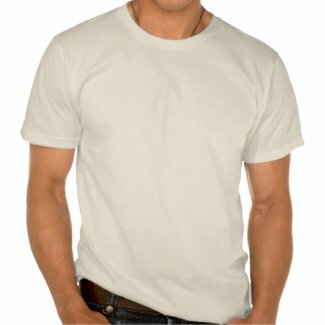 I used to work for a surgeon. He was a very charismatic and attractive guy. All his female patients were in love with him. But I knew what the guy did in his spare time: vivisect dogs. I could hear the dogs barking when I walked through certain parts of the hospital. I used to call him privately "The Dreamy Vivisectionist." That was repulsive to me and yet, the guys research helped a lot of people who were in chronic pain with back problems. But you're right Steve, medical experiments on animals are something we have to keep separate as a necessary evil. But when you blur the line between humans and animals the whole thing becomes troubling difficult to parse out. Oh and Chomp, chomp chewy chomp!!!! 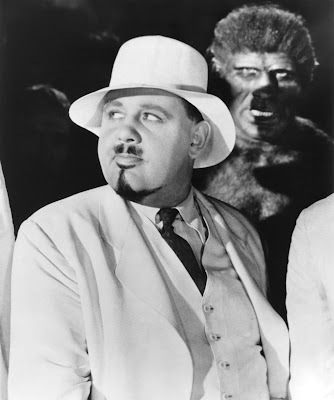 I would say something pithy and incisive about vivisection, but I'm mesmerized by Mr. Laughton's facial hair. Oh my god what a horror movie this is! I like this type of horror movie. I am looking for this type of movie for few days. Thank you for your nice blog post. I am really happy to see your blog. hy you are doing a great job. i was looking for this information. i found it on your page its really amazing. I like that information. I am sure that these are your own views. They are really awesome. You are really fantastic. world of warcraft hints is a Massively Multiplayer Game on The Web. Author of three books about classic film stars published under the name "Jenny Curtis," Jenny is equally well-known in the world of classic movie geekdom as "Nipper." If you've ever seen Bringing Up Baby or The Awful Truth, you may remember "Jerry the Nipper" on which the nom de blog is an obvious pun. If you haven't seen those movies quit reading this dang blog already and start watching some movies. Deborah has graciously agreed to assist with copy editing at Cinema OCD. No longer will my readers have to suffer with incorrect use of the word "its." Deborah is a freelance writer and author of Other People's Children. Kate's brilliant classic film related art is for sale at her blog Silents and Talkies. 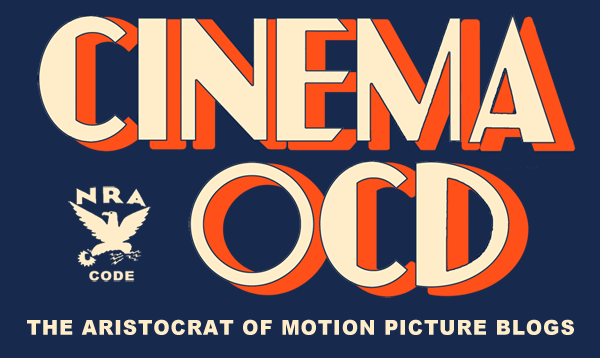 New Cinema OCD T-shirt. It's bombass!